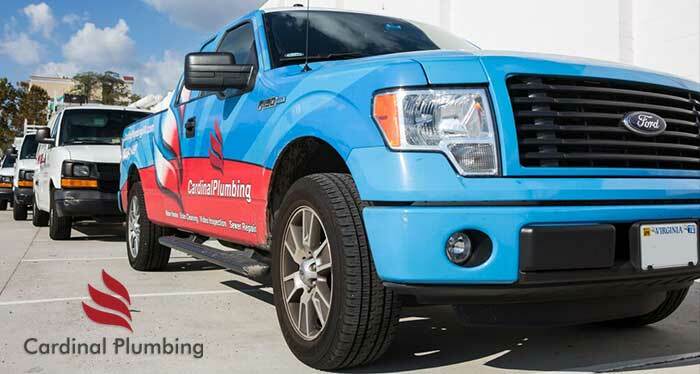 Ashburn Plumber | Cardinal Plumbing, Heating & Air Inc.
services. Our experts have the tools and know-how to get the job done. here. Save on your next project! service available.  Our technicians are trained, experienced and licensed. and maintenance to new installations, we can do it all. here to see what homeowners are saying about us. The most common cause for a burst pipe is cold to freezing temperatures. walls. Eventually the pipe can no longer take the pressure and will burst. areas where cold can get into your home to prevent pipes from freezing. needs to be looked at. that won’t turn on. Your best bet is to call a professional right away. leaking unit can cause mold and other structural issues to your counter. Call Cardinal Plumbing, Heating & Air Inc. to take a look at it. wash with and use in the garden among other things. (703) 541-8489 for a quote.